Sworn In have released a new song called "Oliolioxoinfree" playing over at MerchNow which can be heard HERE. 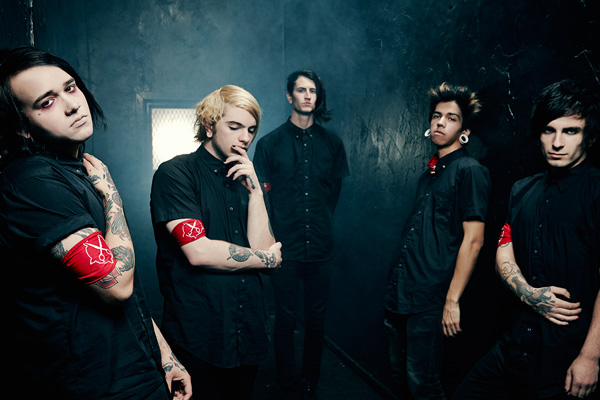 Frontman Tyler Dennen cryptically said, "This song is the most lyrically similar to The Death Card. It's about losing your mind… but this time, it's somebody you love who is taking it away from you."